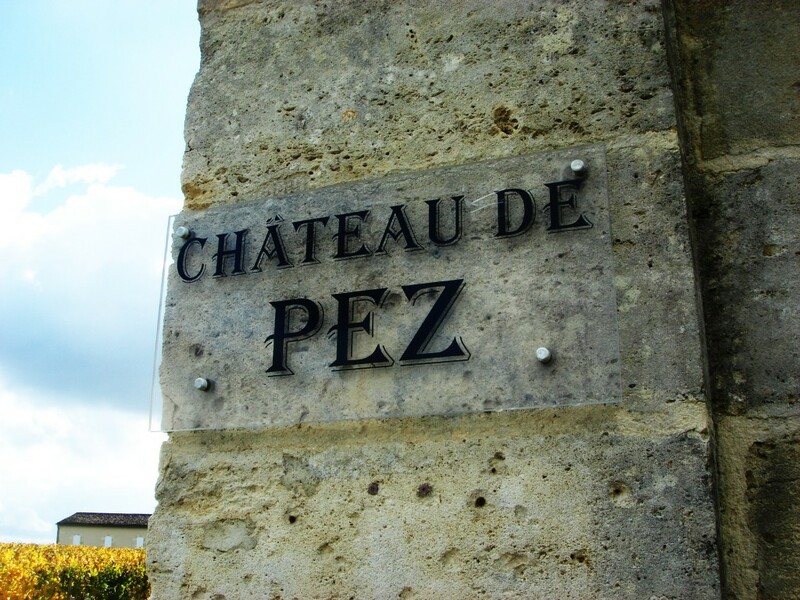 Good, solid and St Estèphe cru bourgeois now owned by Champagne Louis Roederer. The wines here are big and structured, though do remain rather tannic. 2009 does look promising here as does 2010. Vineyard/Terroir: 24 hectares planted with 45% Cabernet Sauvignon, 44% Merlot, 8% Cabernet Franc and 3% Petit Verdot. Winemaking/Elévage: Traditional vinification with fifteen to eighteen month oak age in barrels of which up to 40% are new. 2014 Deep and saturated; tighter on the nose than Ormes de Pez; black chocolate; some graphite; cool palate; elegant with marked freshness [acidity]; tannins a little tough; Reasonable length. See how this goes, tannins little hard seemingly. [56% Cabernet Sauvignon, 41% Merlot, 3% Petit Verdot 13.55 alc.] Drink 2018-2027. Tasted UGC 2 April, 2015. 85-87.